The death of a loved one is a difficult time. The funeral planning process can also be overwhelming and challenging, but we aim to make that process easier by helping with the coordination of details during your time of grief. 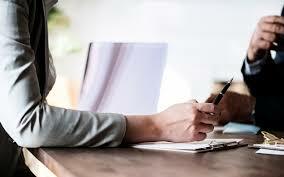 Whether you are planning ahead, or have an immediate need to plan for the funeral of your recently deceased loved one, please start by contacting Carla LaBore (through her email or phone given in the left margin of this page) to arrange a funeral planning meeting. At this meeting, we will talk about Catholic Traditions, your loved one’s wishes and any personal requests you might have. We’ll discuss what how you would like the obituary to appear (for our website and email notifications), which funeral home you are working with, and more. 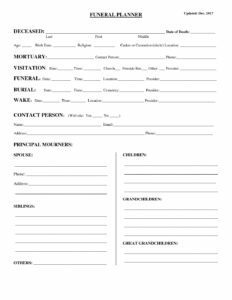 If you would like to begin to fill out or complete the Funeral Planner before your visit with Carla, please click here for a downloadable/printable version of the Funeral Planner. Who will be the main point of contact for the Church? Is it you or someone else? Decide who will be in charge of communicating with us. Who will be there to support you? It is helpful to have a close friend or family member at the meeting for emotional support and to take notes for you. Were there any arrangements made ahead of time? If your loved one prepaid for funeral arrangements, purchased cemetery property, or even simply wrote down preferences and wishes, gather the applicable documents and bring them to the funeral planning meeting. What details might you have already thought about for the Funeral Mass? Which readings or songs would you prefer (or maybe your deceased loved one has already considered these)? Will there be a wake or visitation or both? What items might you need to make use of that we can provide (easels, tables digital display options, microphone, etc.)? Was your loved one in the military or other special organization of honor? Will there be a casket or an urn or other vessel for ashes? 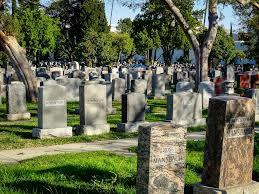 Where and when will the burial take place? Have you considered who you might like as the eulogist, lectors, gift bearers, paul bearers, etc? Will there be a luncheon, and if so about how many people will you expect?